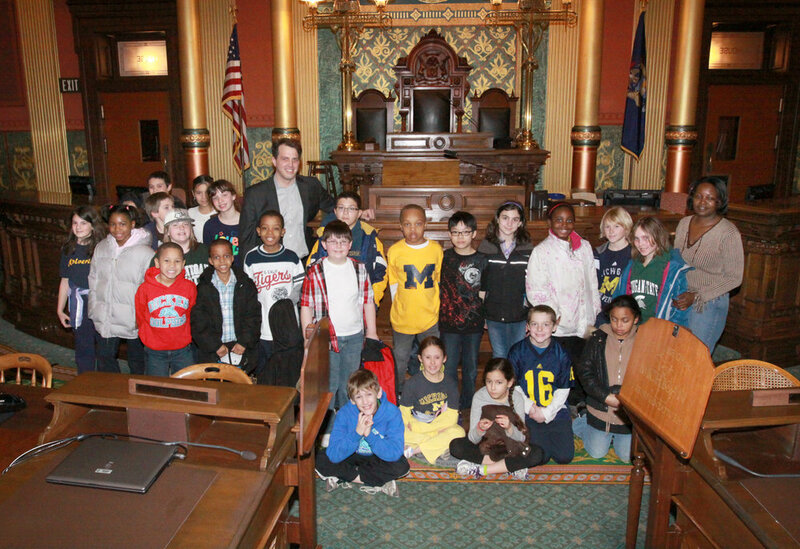 I believe that providing a quality, free public education is the most important priority in Michigan government. I also believe that the goal of education is to foster happy and healthy people who know how to learn and like doing it. I want to improve education from early childhood through higher education by increasing funding, respecting educators, and building in support for children facing obstacles from trauma to disability. Current education policies discriminate heavily against low income students and students of color, dragging them down in a system that is supposed to be "The Great Equalizer." In the state house, I proposed legislation and fought for increased investment in education from early childhood, through k-12 and higher education, and that is something I will continue to fight for in the State Senate. Reverse the trend toward high-stakes testing for the evaluation of schools and educators, which do a better job of predicting the income and race of a student's family than their performance in school.